Mishka brings twenty years of interdisciplinary experience in law, healthcare, business, and education to Shenker Russo & Clark LLP. 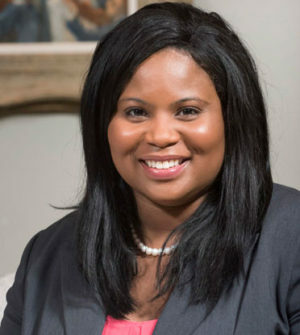 A zealous advocate, her experience spans the public and private sector, including state and federal entities, enabling her to effectively analyze legal, regulatory and legislative matters from a holistic standpoint. Mishka’s ability to investigate and resolve complex issues is grounded in knowledge gained during past roles within diverse organizations ranging from public and private hospitals and practices; mental health facilities; trauma centers; and residential homes to public and private schools; business and health associations; and sports and entertainment facilities. Mishka is deeply invested in achieving positive outcomes and strives to ensure that compliance and ethics remain utmost priorities when reaching client goals. In addition to her valued work with the firm’s liquor licensing team, she also works with New York State, New York City and local departments, related to health, building and finance to assist entities with other licensing and permitting issues. She also supports the firm’s clients with issues related to political consulting and JCOPE. Outside of the office, she spends her personal time engaging in community service and mentoring students and young professionals.